Dept. 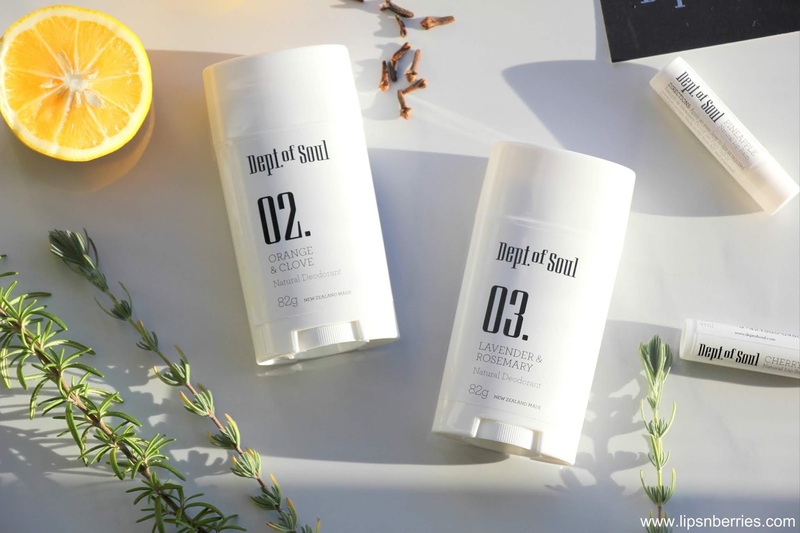 of Soul Natural Deodorant Review | LIPS n BERRIES! I’ve never reviewed a men’s product on my blog. This one isn’t exclusively men’s either because it’s a humble deodorant and we ladies are pretty much known to obsess-over and steal our man's perfumes and deodorants. My husband has been an Axe deo fan for as long as I’ve known him (14 years maybe?). I tried various times to get him to switch to natural versions because don’t we all know how nasty synthetic fragrances and especially deodorants are? Suspected cancerous ingredients like Aluminium! Starting this year, he made the switch. A lot of factors played a part- my constant nagging, me giving up all my perfumes (high end even! ), me reading aloud pages from ‘The Case Against Fragrance’ book and the fact that deodorants effect male fertility and can lead to cancer. He’s a difficult man to please and convert, and hence I write this post. He made me write it! He loves his transition to natural deodorants and this particular NZ brand has him smitten. I bought this deo for him as one of his Christmas presents from Oh Natural website. The brand was then called Tankis but they’ve re-branded since to ‘Dept of Soul’. Nevertheless, the ingredients are exactly the same. Its just the change of brand name. Just to make it clear, I have not used this product personally. I do not use any deodorant. I never have. I did use perfumes sparingly but starting this year, I’ve given up on synthetic fragrances. We are slowly getting rid of all artificially scented products from our home. This includes fancy candles, deodorants, perfumes, room sprays, detergents with artificial scents and even toilet cleaners. This is our goal for 2018. Why? Please read the book ‘The Case Against Fragrance’ by Kate Grenville. It’s a very well researched book and lists the ill-effects of synthetic fragrances, notably hormone disruption, allergies and cancers. I don’t want this post to be all Science-y so I’ll leave at that. It’s an eye opener, please read it for your own health’s sake. Oh! and essentials oils aren't out of scope either. And that is exactly how I convinced my husband! 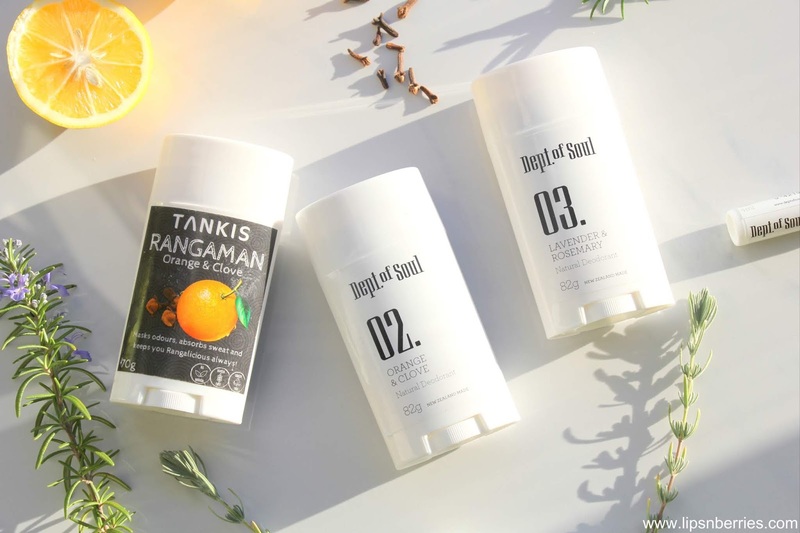 He will never go back to buying those musky deodorant sprays because this natural deo paste from Tankis/Dept of Soul works better than all of them. It comes in many scents. He chose his favorite with Orange & Clove essential oils and loved it. 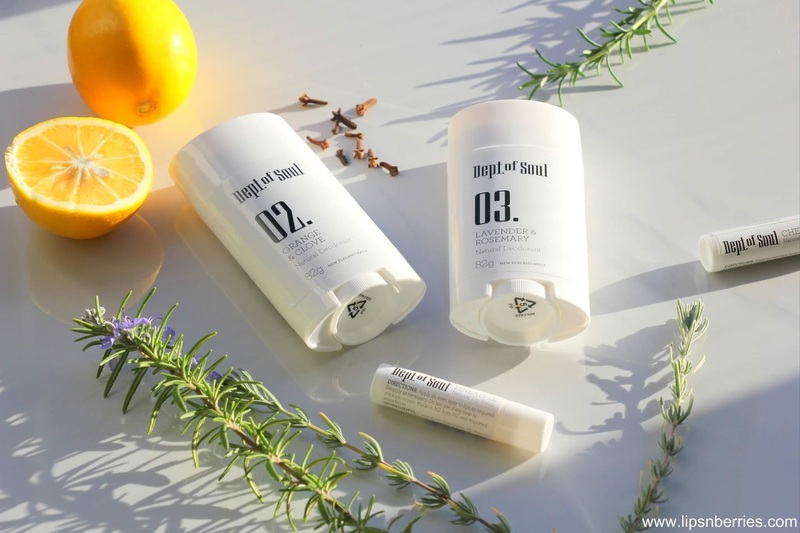 The brand makes this deo in 2 forms- Jar and Stick. We went with the stick for its ease of use. 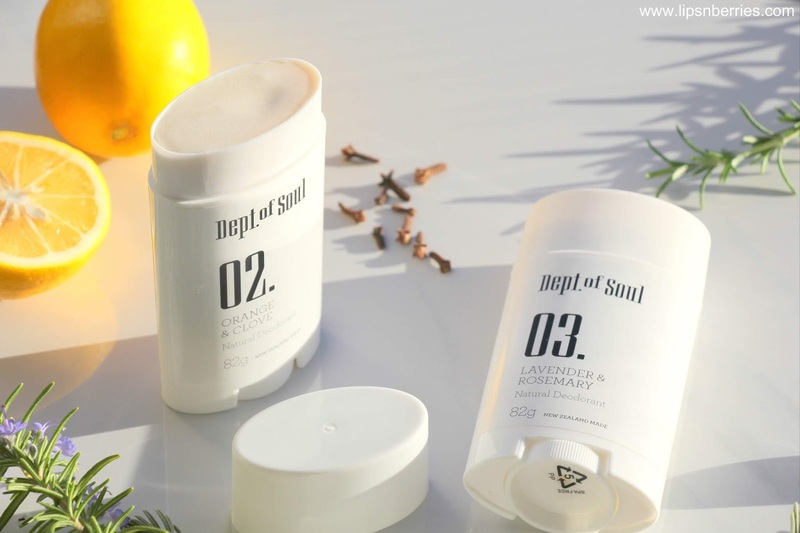 The main ingredients are Sodium Bicarbonate (Baking soda, antibacterial), kaolin clay (draws out impurities), organic tapioca starch (absorbs impurities), tea tree oil (neutralizes bacteria that cause body odor), beeswax, coconut oil & shea butter (Moisturize and smooth out skin) and essential oils (for fresh fragrance). The deo is 100% natural, hence free from aluminium, parabens and other nasties. As for use, this deodorant is a thick paste, so even though we bought the stick, husband preferred to use his finger nail to scoop some white cream out. It melts when it comes in contact with skin but due to ingredients like baking soda and clay, the cream still feels powdery. It doesn’t smell very strong. As of masking body odour properties, my guy has body odor. It’s not extreme but it’s very very evident if he doesn’t put on anything to curb it. Armpits are the bane of his life. 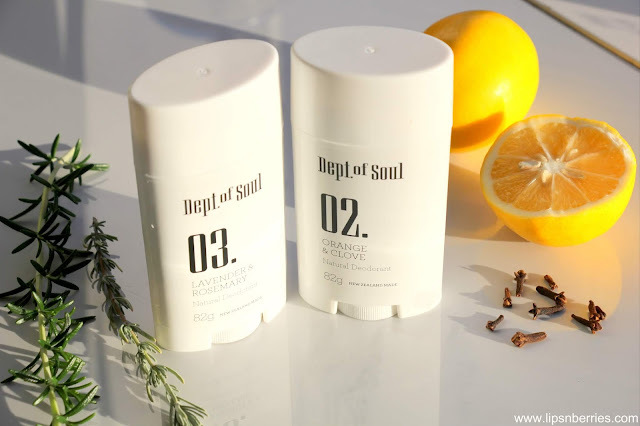 When he applies this natural deo, he finds that he can go on all day without getting conscious of his body odor. With spray deo’s he often found the effects waning after a few hours. So this one certainly lasts way longer. The deo stick lasted him about 2.5-3 months in total, with once a day use (there was no need to re-apply during the day). We tested its effectiveness during travel as well, India (winters), Hong Kong (humidity) and now Europe, and it surpassed all expectations. No odour even after all day of walking (15 km+ in European summer!). I’d like to take this moment to shed some light on the deodorants vs antiperspirant debate as well. I’d recommend to always go for deodorants because they neutralize the body odor by reacting with the bacteria in sweat that's formed. Whereas, antiperspirants block your sweat glands, so you don’t sweat, which is so not healthy & in fact toxic in the long run as its Aluminium that plugs the sweat gland. There is a reason we sweat. It’s a normal body function, to control temperature (Thermoregulation), so antiperspirants are worse than deodorants. Also, deodorants that are naturally derived and sans harsh chemicals don’t upset your skin’s microbiome. They let healthy bacteria flourish. I know many people who’d never go back to synthetic versions and even found their body odor problem decreased markedly after making the switch. My sister is prime example. She has been using the Lush's solid natural deodorant for years and her BO problem has improved drastically. Family can tell! She has tried many natural brands and hasn't been disappointed by any. The only drawback husband found with this deodorant and also other natural deo’s is their tendency to stain clothes (especially white shirts). The stains go away with washing but you have to rub the armpits manually for like a minute before you chuck them into the washing machine. He doesn't get annoyed with this anymore. This is a very small price to pay for safer cosmetics. Bottom-line, my guy is addicted and he highly recommends that other guy’s and gals check out this brand and natural deodorants in general. They are so much safer for you and even more effective. Alternatively you can also purchase it online from Dept of Soul or Oh Natural website. Do you use deodorants? 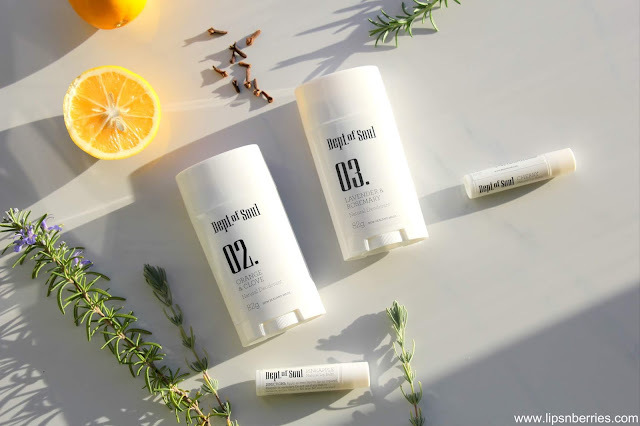 Have you heard of natural deodorants? Would you like to try them out? Talk to me in the comments below.